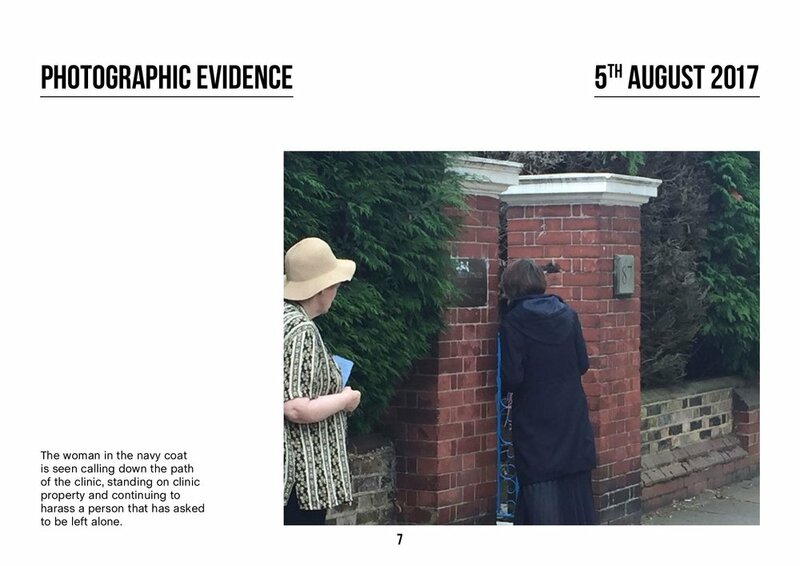 Evidence has been the cornerstone of our campaign. 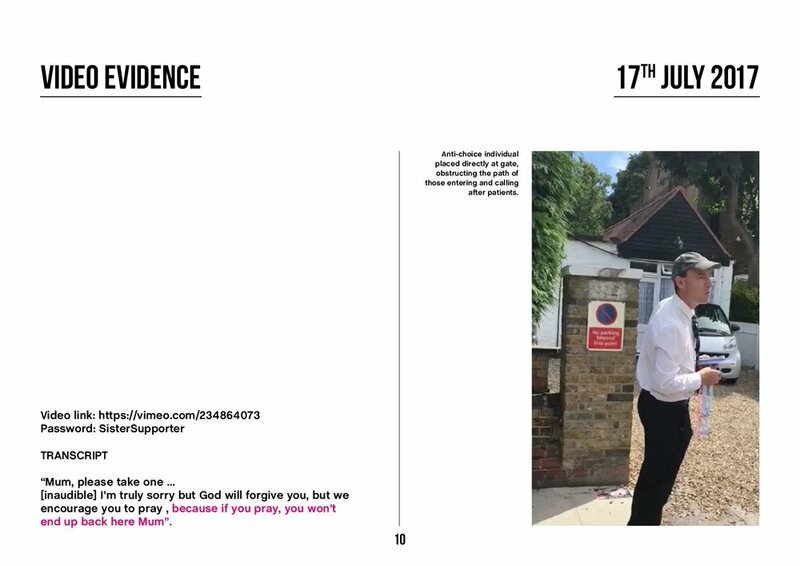 We provided Ealing council with extensive evidence - photographs, videos, testimonies - collected by ourselves, local residents and the Marie Stopes clinic. We have published a small selection of this evidence below, as we believe it's important to debunk claims made by anti-abortion campaigners that no harassment takes place. 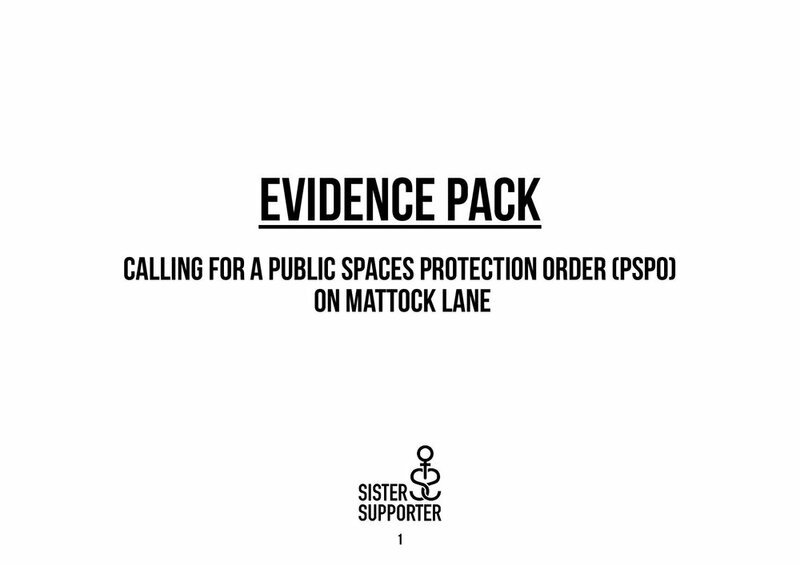 After the Council's unanimous decision on the 10th October 2017 to explore all possible resolutions to the situation on Mattock Lane, the Community Safety Team ran a thorough investigation which included placing Council Officers anonymously in the clinic. 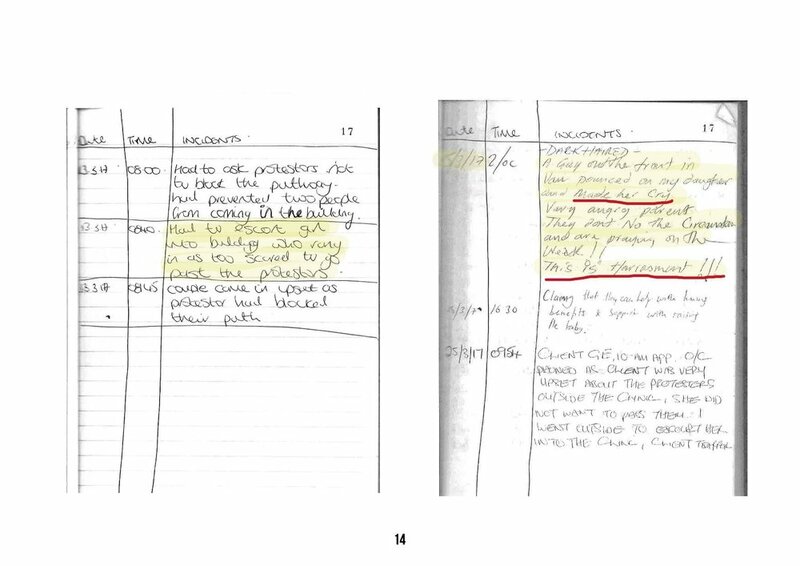 From this evidence, they recommended a PSPO which, by law, requires a public consultation. This consultation then provided further evidence from residents of the hostile and intimidatory atmosphere on Mattock Lane.